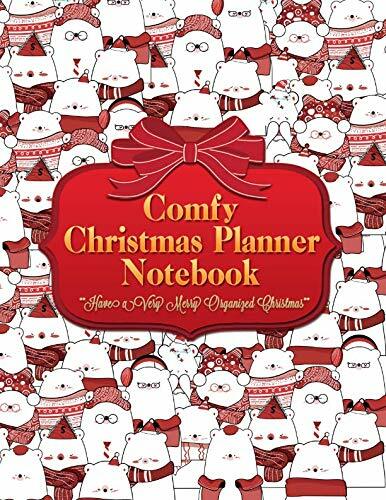 Are you looking for a Christmas Planner Notebook or Journal to help you stay organized? 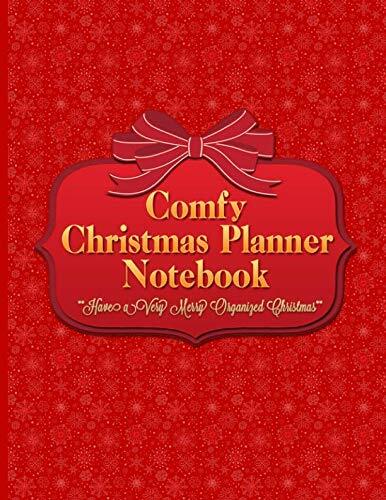 Get Organized and Stay Stress-free With This Ultimate Xmas Holiday Journal! 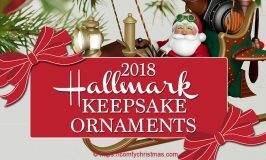 Do you get caught up with all the hype when the Holiday season comes around? 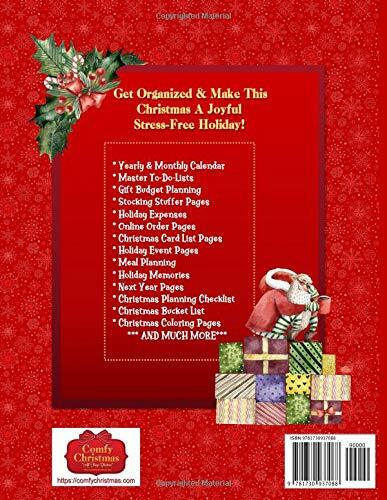 This 150 page 8.5 inch by 11 inch undated Christmas Holiday Planner Book will help you stay organized throughout Christmas and reduce much of the stress that can creep into what should be the most enjoyable time of the year. 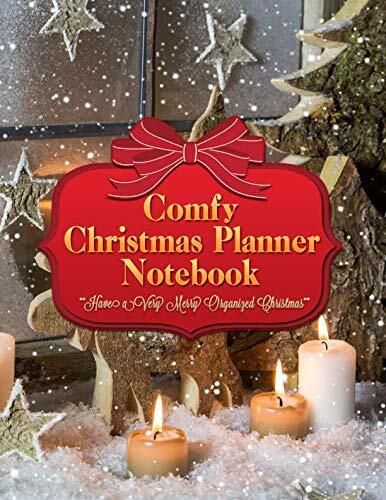 Comfy Christmas Planner Notebook has been designed to help you get Organized and make Christmas a Stress Free Holiday. 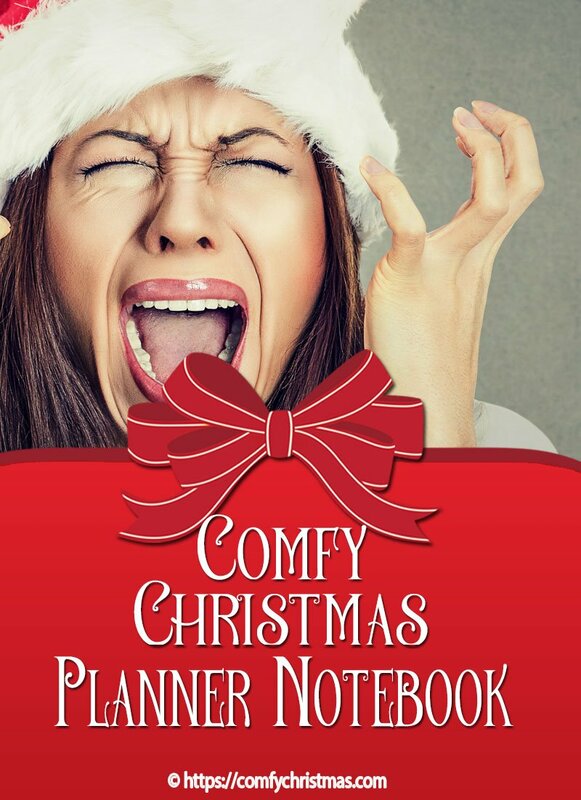 This book will help you stay organized throughout Christmas and reduce much of the stress that can creep into what should be the most enjoyable time of the year. 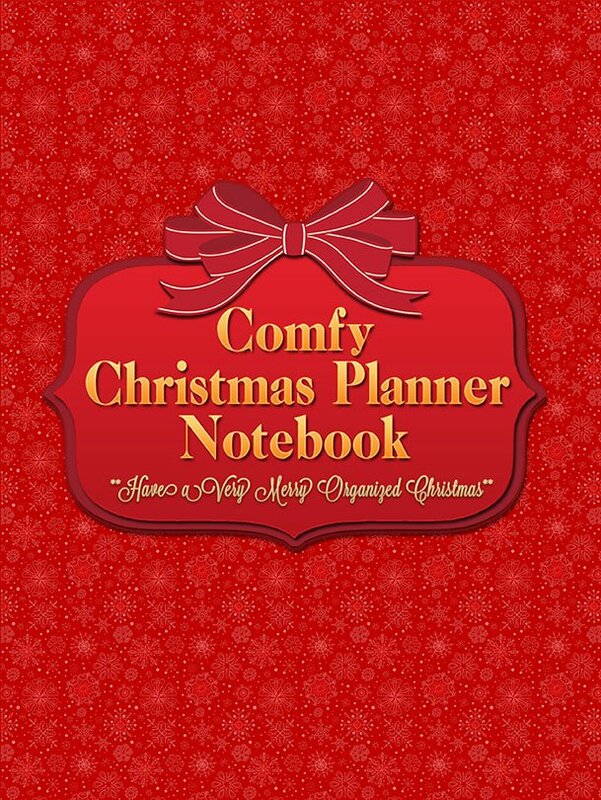 Planner – Yearly Calendar and Monthly Planner pages at the front and plenty of space for notes. Master To-Do-Lists – Plenty of pages for for your Master To-Do-Lists with space to check off what you have be accomplished. Black Friday Planner Pages along with Black Friday Note Pages for those of you who are looking for some great bargains. 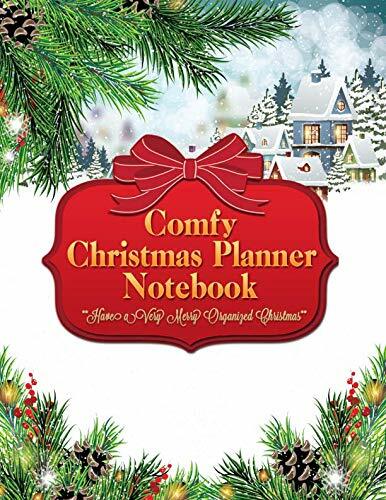 Cyber Monday Planner Pages along with Cyber Monday Note pages perfect for you online shopping. Stocking Stuffer Pages and Stocking Stuffer Note pages. 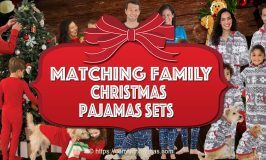 This way you’ll be able to stay organized with gift ideas for those on your stocking stuffer list, what you would like to spend and if you choose to buy or make your gifts with a handy checklist. Gift Budget Planning – Whether you like to start early or shop at the last minute, the Gift budget planner pages will help you stay in control of spending and make sure you don’t go over your budget. 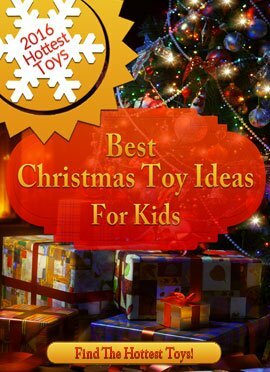 You’ll find Gift Budget pages and Gift Budget Note Pages for your Immediate Family, your Extended Family as well as other Gift Budget pages for Friends, Teachers and Neighbors. We have tried to cover all your Gift Giving Budgeting needs. Holiday Expenses – Along the same lines of staying in control of spending, you’ll find plenty of pages for you to document your other Holiday Expenses such as: Groceries, Entertainment, Travel, Alcohol, Decorations, Cards, Postage, Wrapping Paper, along with additional note pages for each category. Online Order Pages and Online Note pages – This will help you stay organized when shopping online with the date ordered, website, and the item purchased along with a handy checklist to keep track. Christmas Card List Pages and Christmas Card Note pages. Holiday Event Pages – Perfect for keeping track of your Appointments, to d0 lists and notes for each particular Holiday event You will be attending. Menu planners – You’ll stay organized when Planning out your menus for Christmas entertaining and you’ll find it easy to create your food shopping lists. Recipes – Record recipes to try or favorites to keep for next year in the blank recipe journal pages. Keep track of your favorite Christmas Holiday recipes. Cooking Schedule – List everything that needs cooking with it’s required cooking time. An hourly planner ensures nothing is missed out on the day and all goes as scheduled. 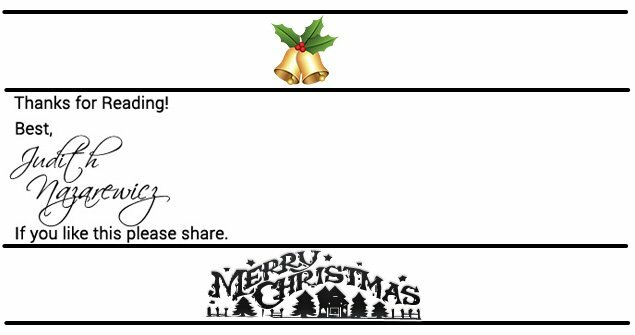 My Favourite Holiday Memories Pages – Jot down all your favourite memories so you can look back and keep track of previous Christmas Joy. For Next Year Pages – Traditions to Start, Foods to Have again, Foods Not to Have again, Leftover wrapping paper, cards and postage and Finally activities to do again and activities not to do again. 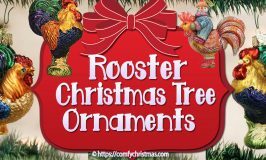 This way you are a whole year ahead of with your Christmas planning so that your next Christmas will be organized and less stressful! 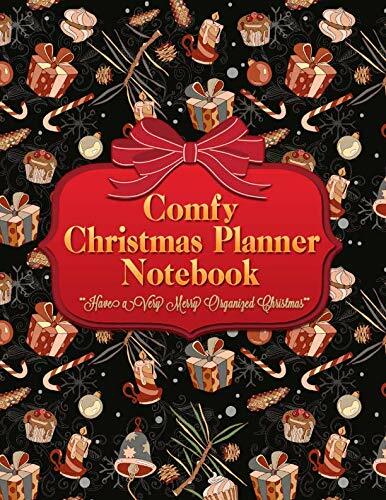 Christmas Planning Checklist – We’ve added 5 pages of weekly planning ideas along with a checklist and space to add your unique ideas, Starting the Last Week of November through to Christmas Day! Pages to plan out any housework or maintenance that needs completing before guests arrive. 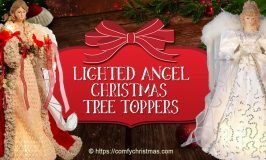 Christmas ‘Bucket List’ – It can be so easy to forget what Christmas is really all about. 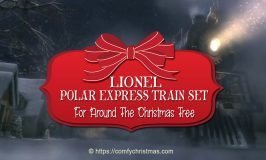 We have included a Christmas ‘Bucket List’ to jot down things like ‘Traditions to Follow’ and‘Movies to Watch’ , books to read and ways to make sure that the important things aren’t forgotten. 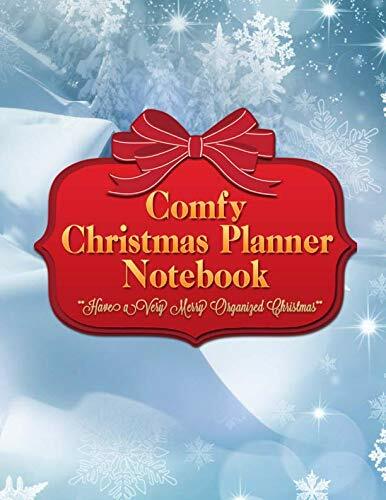 Last but not least we have added some fun Christmas coloring pages and quotes throughout our planner to add some Christmas Joy while staying organized this Holiday Season. 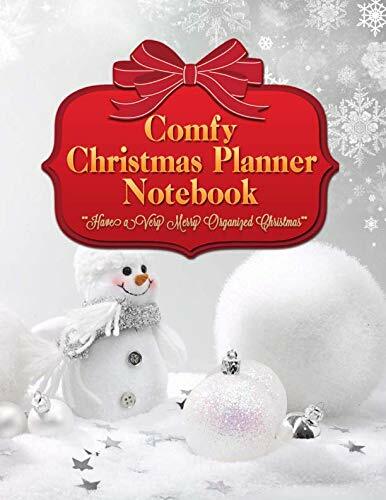 Comfy Christmas has designed this Holiday Christmas Planner Book to make sure nothing is missed out when planning your Christmas. 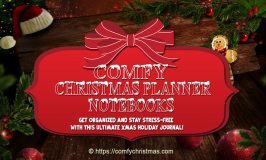 Whatever tensions or stress you usually run into during the holidays or at Christmas we hope this Christmas Planner helps you to have a genuinely joyful Merry Christmas. 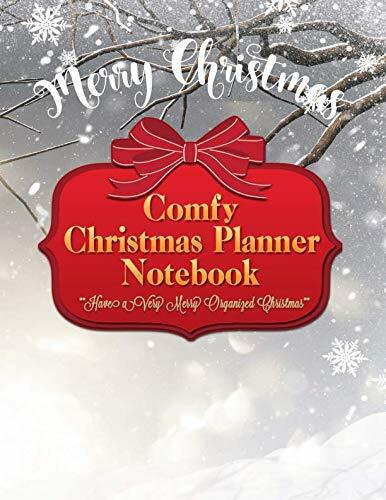 We hope you enjoyed this page on this Comfy Christmas Planner Notebook and be sure to check all of our other Christmas Decorating Ideas .